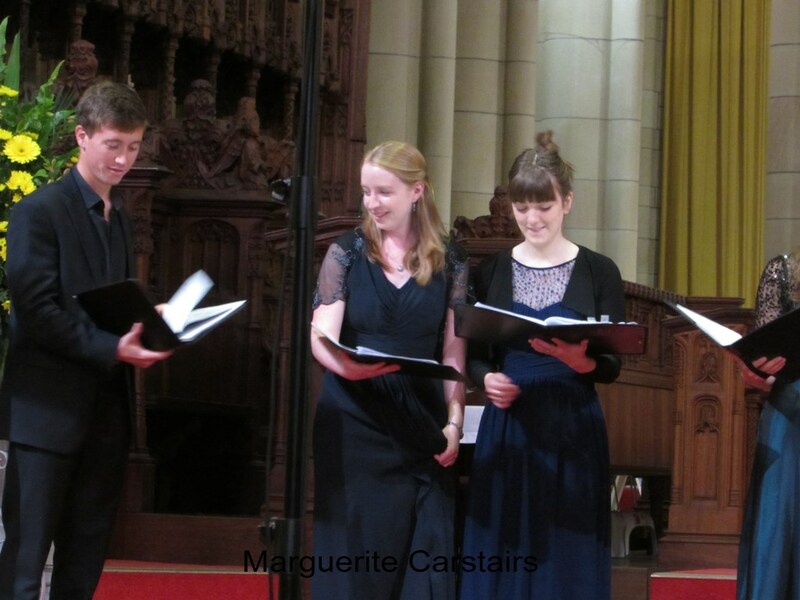 The Fieri Consort was founded in 2012 and is made up of vibrant and skilled young ensemble singers based in London. 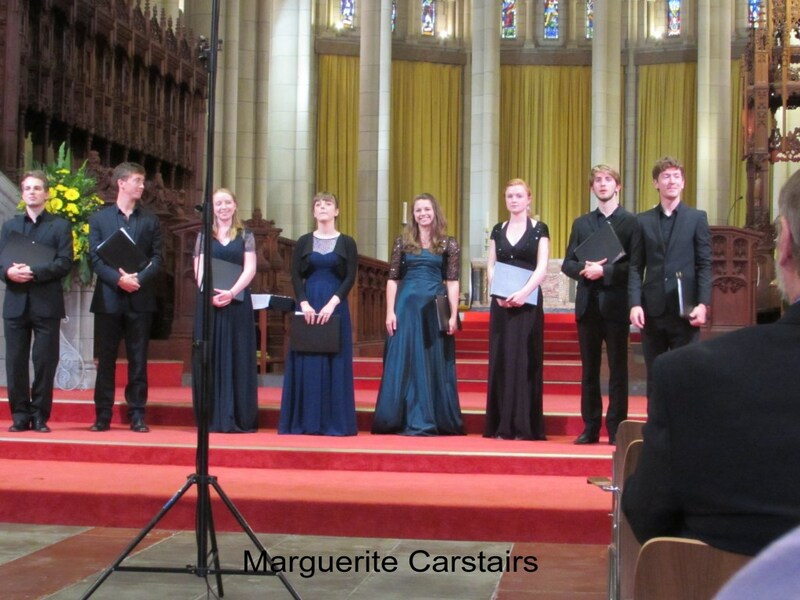 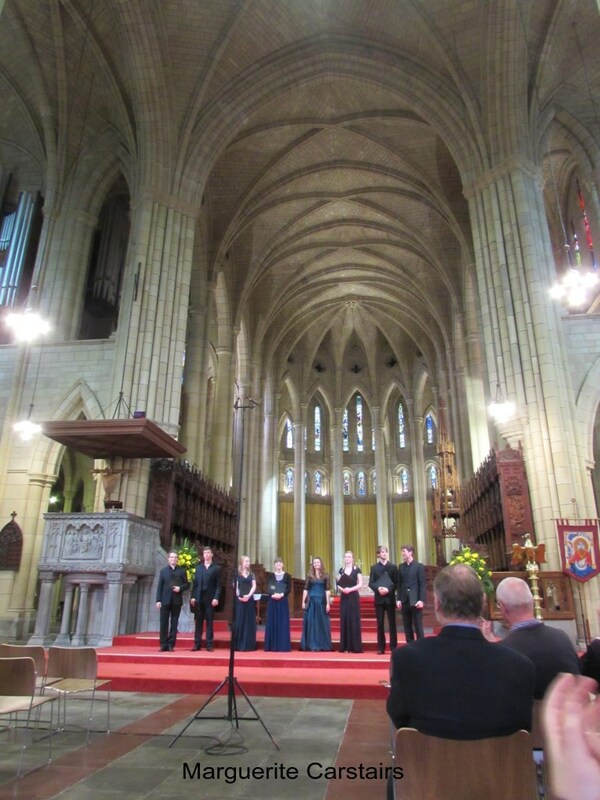 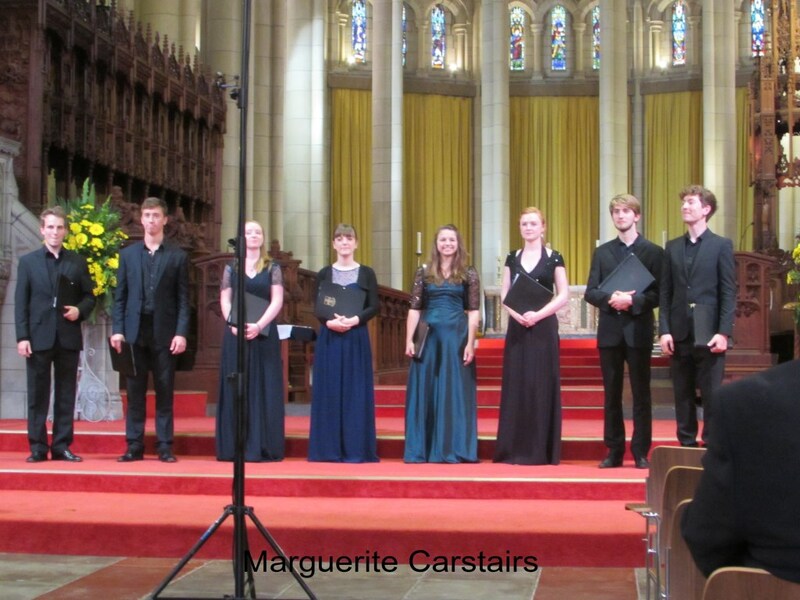 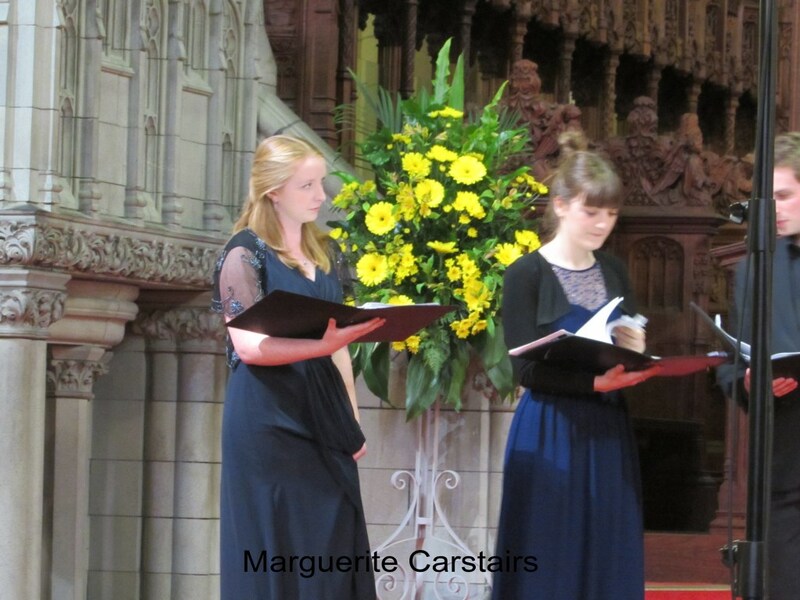 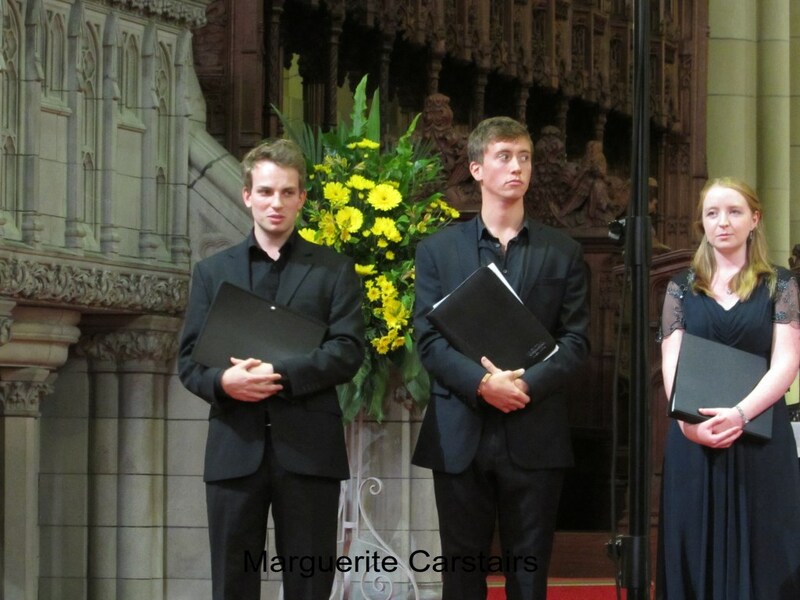 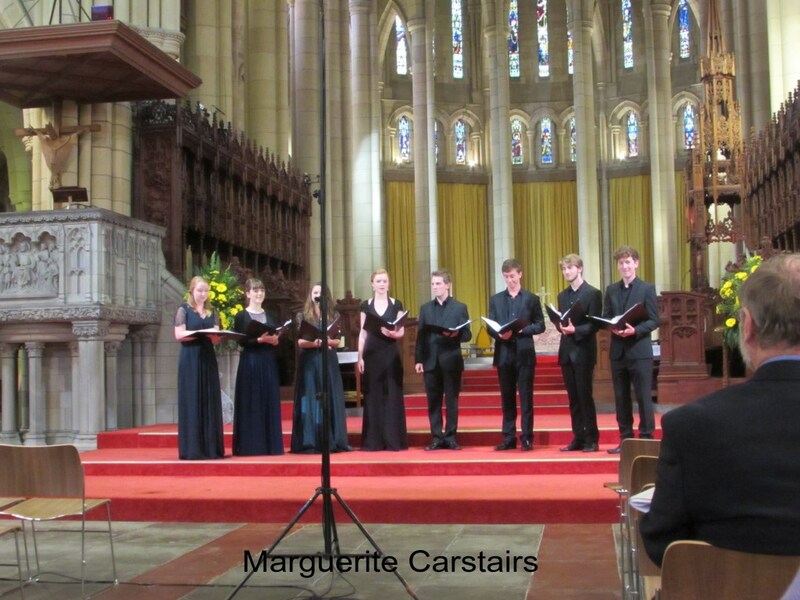 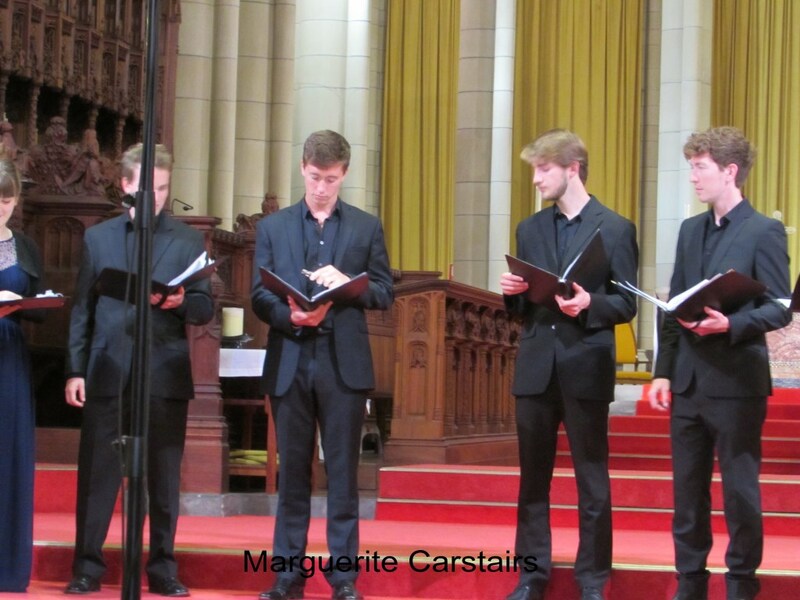 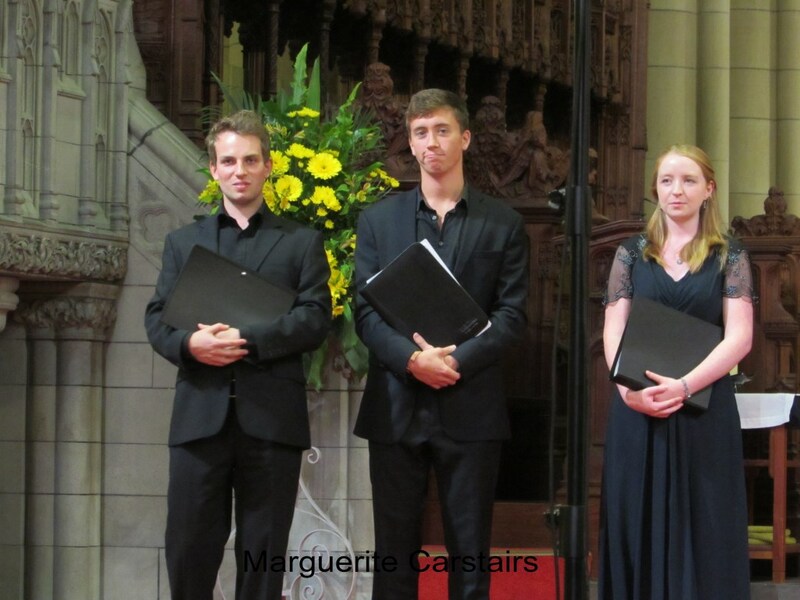 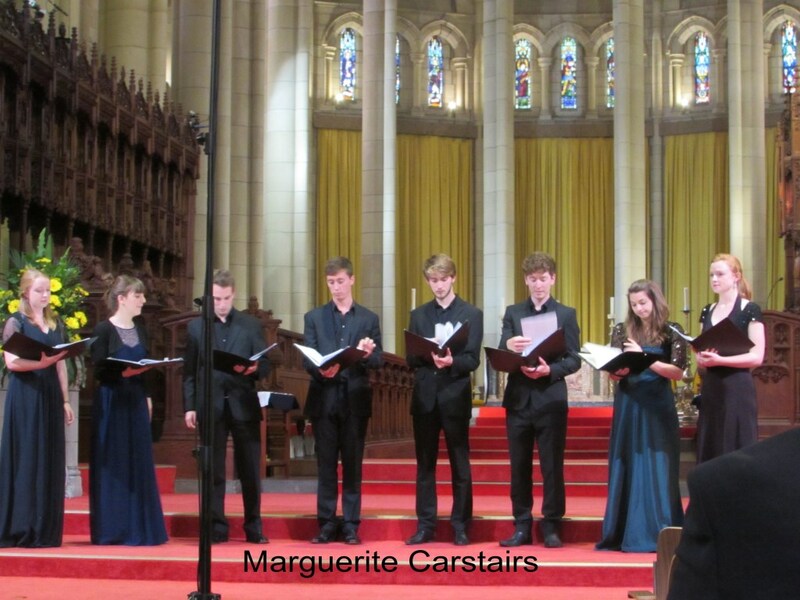 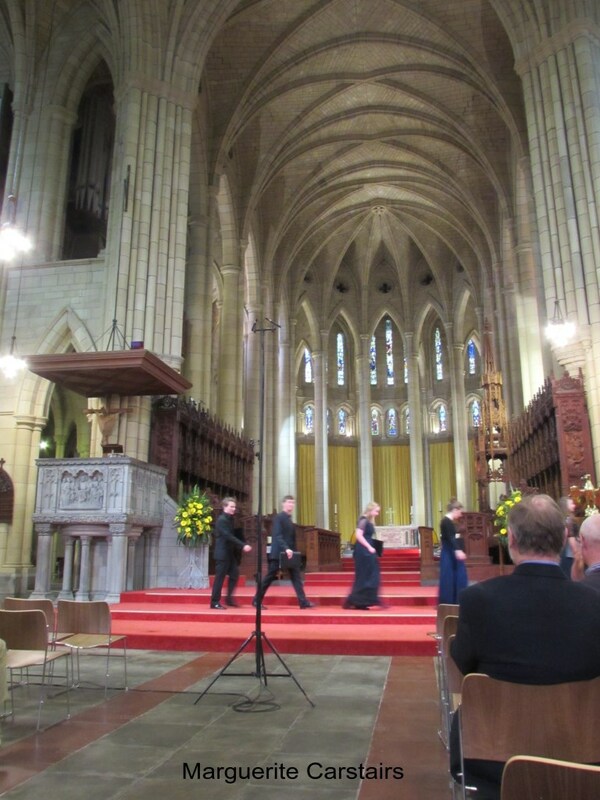 The singers met studying on The Sixteen’s prestigious young artists programme, Genesis Sixteen and, in order to continue singing together and exploring similar musical interests, The Fieri Consort was established. 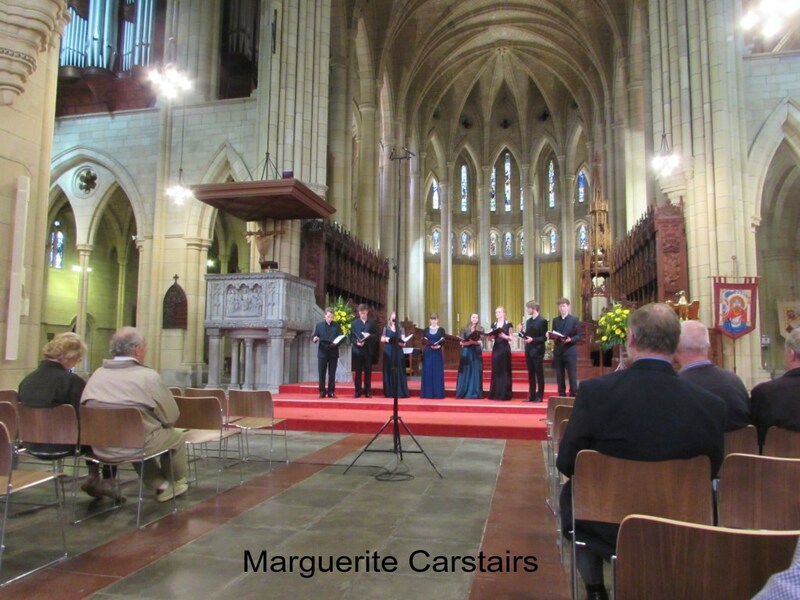 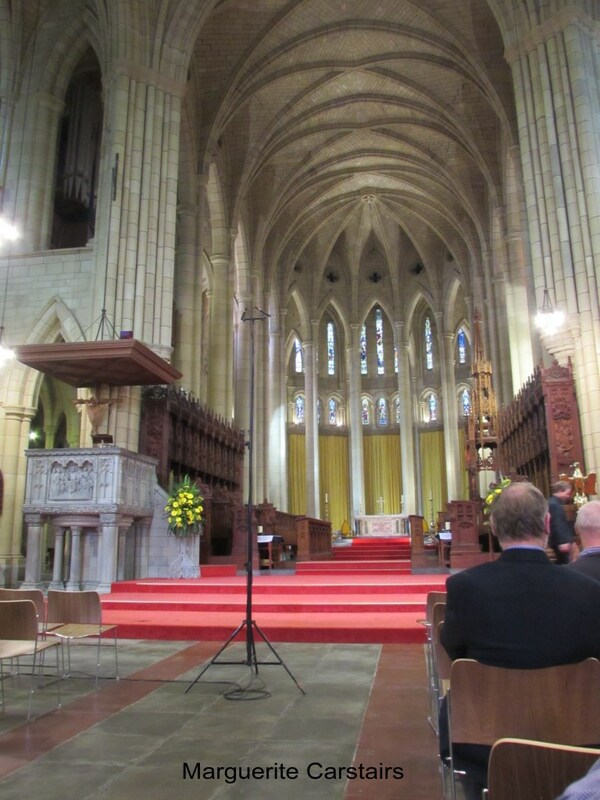 Members of the consort sing with many other groups, including The Sixteen, Britten Sinfonia Voices, Tenebrae, and in many London churches.